WELCOME ON THE ELTE AEROBIC WEBSITE! 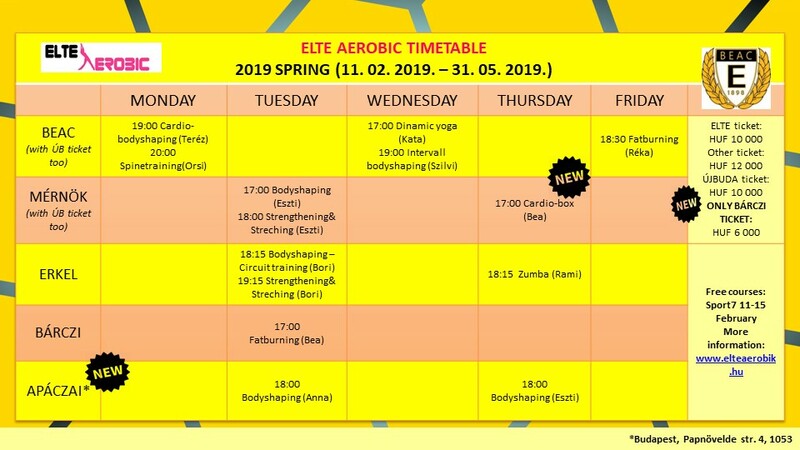 ELTE Aerobic has a diversified and colorful timetable in every semester: autumn, spring and summer as well. How does it work with the semester ticket? If you are ELTE student, you can buy a ticket for 10 000 Ft, for everyone else the price of the semester ticket is 12 000 Ft for the whole semester. Where and when can I buy it? 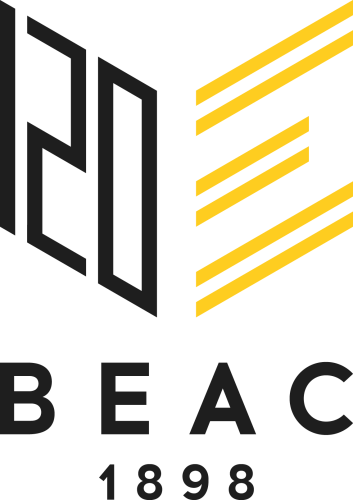 In the BEAC office (Bogdánfy u. 10/B. 1st staircase 2nd floor) each weekdays 8:30-16:30. Can I try the classes before I decide if I want to buy a ticket? 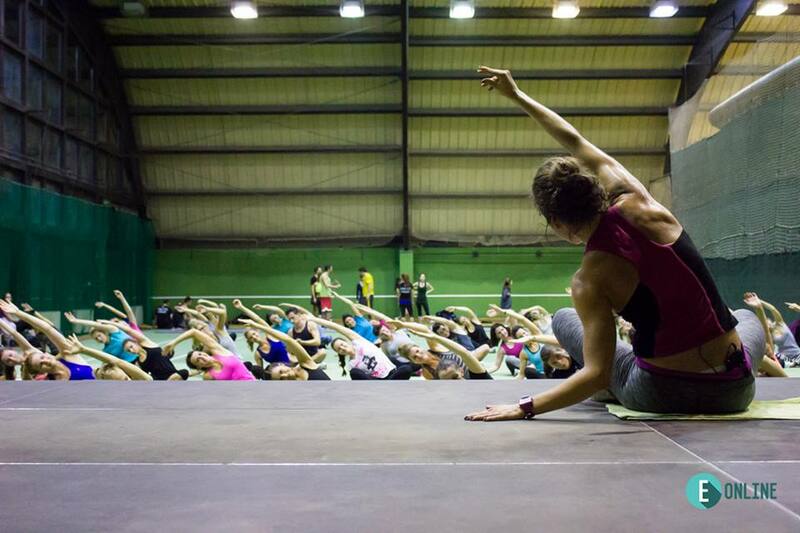 Which locations do you have trainings at? See all of the locations here: https://www.beac.hu/aerobik/orarend/helyszinek/ It is in Hungarian but you can see google map links there. Any comfortable sport clothes you prefer 🙂 However, most of the locations don’t have AC, so expect it to be pretty warm inside. Don’t forget to bring a towel and water with you too! I still have questions! Where can I ask them? Here, you can find a lot of information, motivational posts and you can also ask your questions if you want. Join and be part of the community! Copyright © ELTE Aerobic 2019. Minden jog fenntartva.